Oh my goodness, I am so excited to share with you the return of Disney on Ice to a venue near you this autumn! 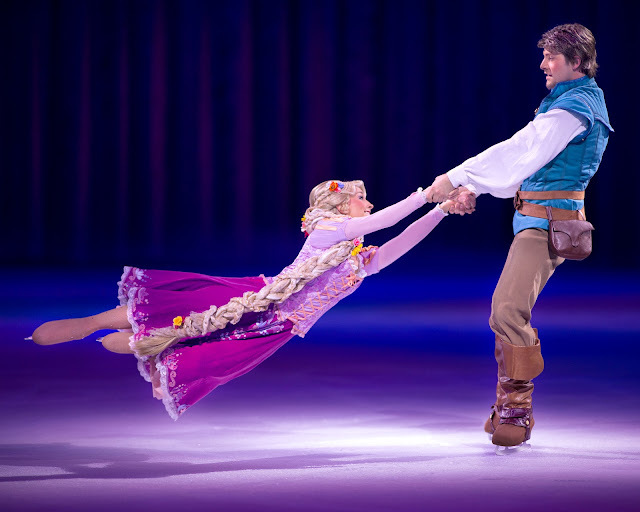 Bert and I went to our first ever Disney on Ice show last year, and to say we were impressed is an understatement. If you'd like to read our full review of last years show then click here. We're off to see the brand new show this November (which we will share on here too) but we wanted to let you know about the tour in advance so you can go ahead and book tickets before venues sell out. 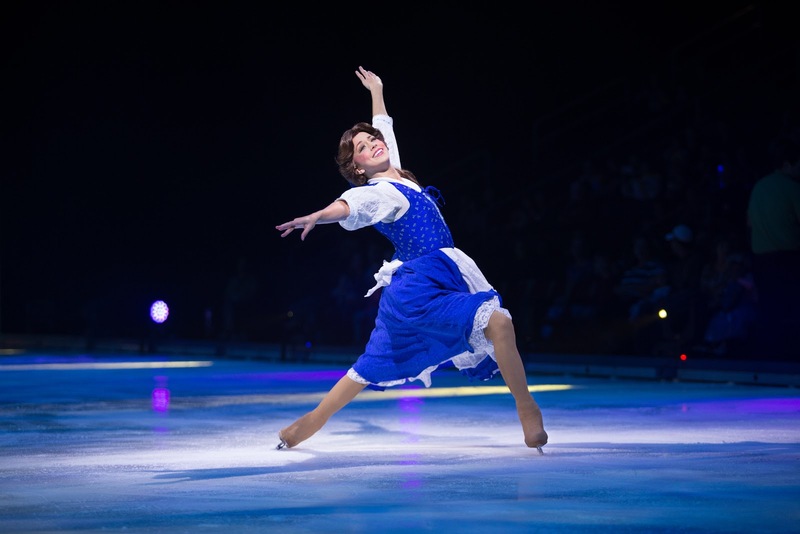 Audiences will set sail with the wayfinder Moana as she makes her Nottingham debut live on ice in Disney On Ice presents Dream Big. 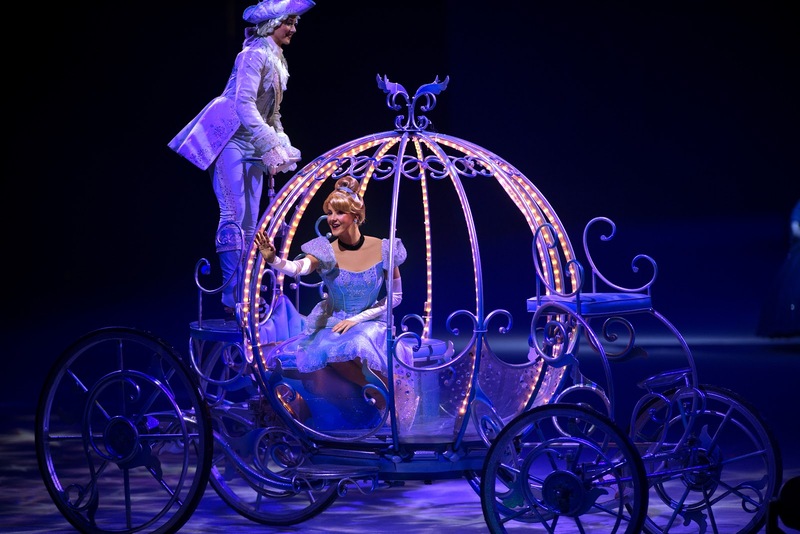 This all-new production, produced by Feld Entertainment, assembles a collection of inspiring stories connected by a cast of characters with a desire to explore the depths, heights and horizons of their dreams. 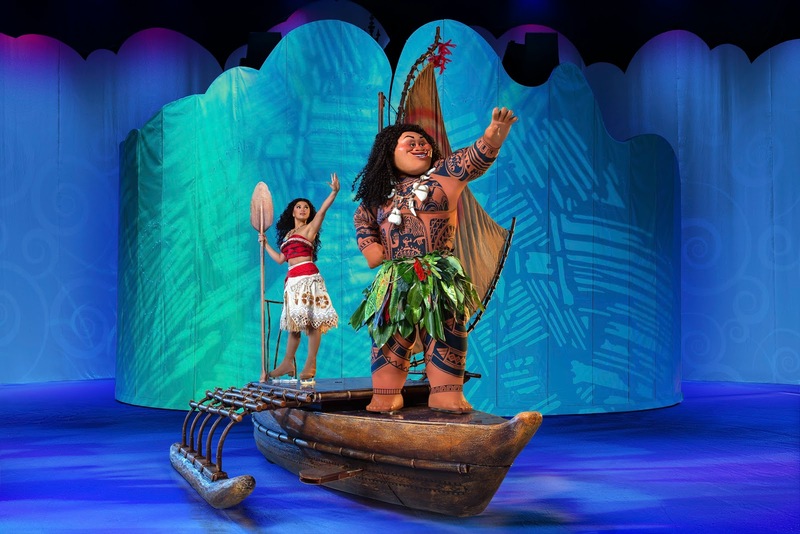 Alongside Moana and demigod Maui are eight tales of courage and heart, including Frozen, Beauty and the Beast, Aladdin and Tangled. 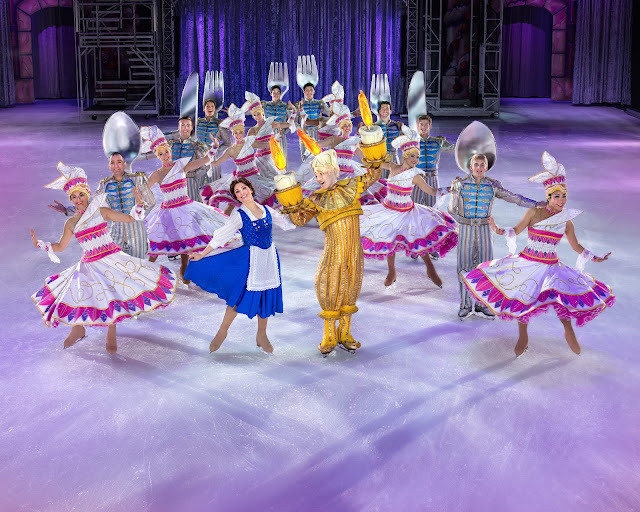 Plus, arrive early to celebrate 90 years of Walt Disney’s true original, Mickey Mouse. High-flying jumps, breathtaking skating and lovable Disney friends make Disney On Ice presents Dream Big an experience your family will never forget! 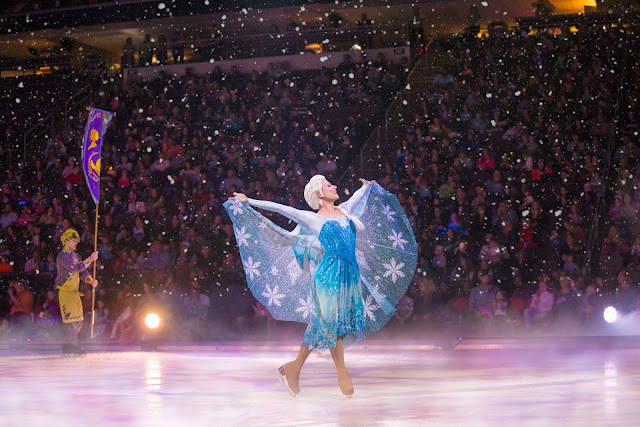 Dream Big captures all the magic and adventure of Disney’s immortal tales through cutting edge figure-skating, eye-catching costumes and stunning set designs. Through innovative lighting and thrilling special effects, audiences are transported to a world of imagination, where heroes of every kind seek to fulfill their dreams. 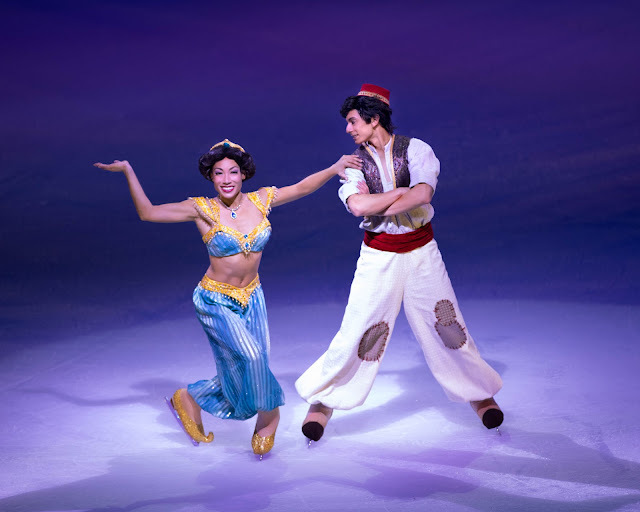 High-flying jumps, breathtaking skating and lovable Disney friends make Disney On Ice presents Dream Big an experience families will never forget! Good day. I discovered your online journal utilizing msn. They are really useful and intriguing. I am looking forward on your next post, I’ll attempt to get the hang of it!